Circus is back at The Masque in Liverpool for another Bank Holiday bonanza, once again jam packed with Circus favourites and future stars. 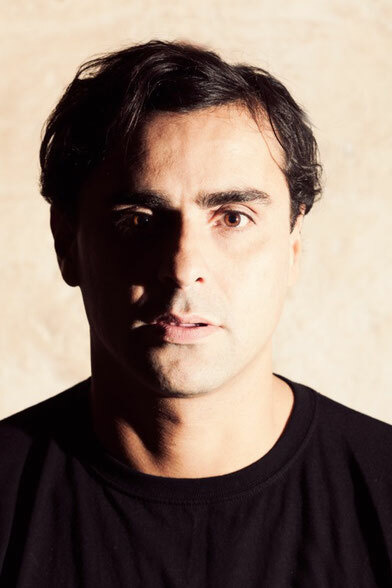 First up is Laurent Garnier and his LBS live show, featuring the production talents of Benjamin Rippert and Scan X, the respective B and S to Laurent’s L, the concept has blown away the electronic music world since its inception, with Garnier manning decks and machines whilst his cohorts drift in with extra samples and audio touches. 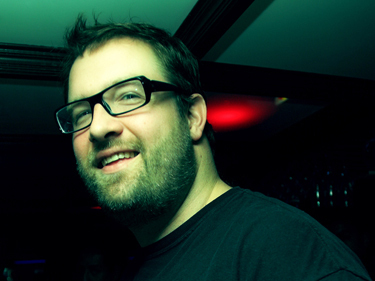 They are joined by Claude VonStroke, a man at the top of his game. His recent ‘La fantome’ track has been on the cusp of many DJs’ lips (both Annie Mac and Pete Tong have been dropping it on their shows), a tech house cut that features a haunting violin and the vocal talents of dOP singer Jaw. He’s also set to release the ‘Hatched’ compilation series shortly too, a selection of the choicest cuts from his Dirtybird imprint. Recently returning from a tour around South America, Yousef’s also been delivering a series of ten free downloads to celebrate each year Circus has chalked up. Another edit, his re-rub of Stevie V’s ‘Dirty Cash’, is possibly one of the most talked about records of the year. 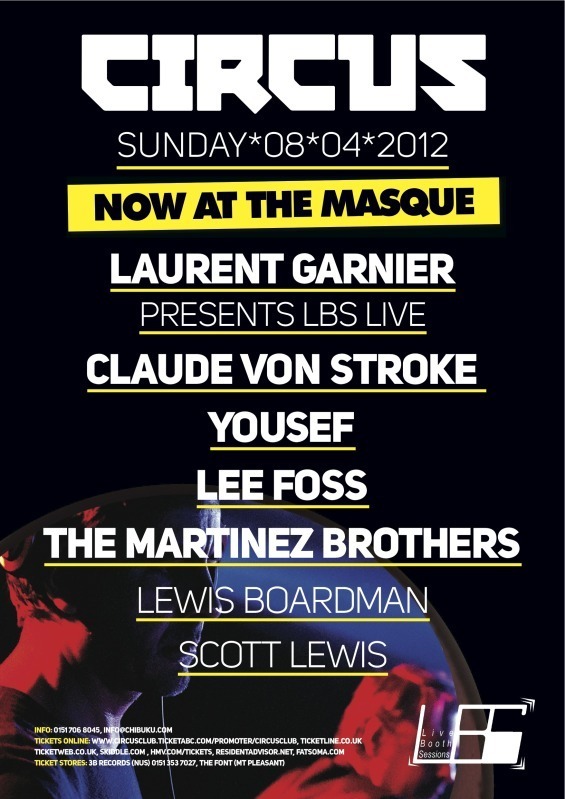 Also on the bill are house maestro Lee Foss and NYC’ The Martinez Brothers. Lee has been at the epicentre of the Hot Creations label alongside Jamie Jones, delivering disco influenced house music that has brought the sunshine and songs back into dance music. The Martinez Brothers, siblings in attitude if not in blood, have been responsible for bringing that rough and ready New York city sound back to the forefront, the Big Apple once again swinging to Jack’s razor sharp groove. As both Circo Loco residents and Objektivity label cohorts, these young spinners are one of the toasts of the USA. Residents Lewis Boardman and Scott Lewis round things off.